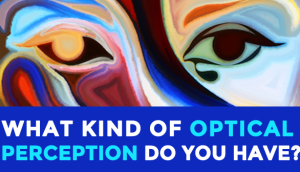 What Are You Subconsciously Afraid Of? 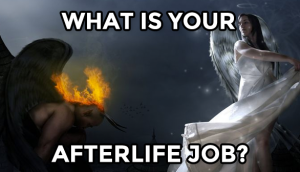 In the back of your mind, what is your most dominant fear? 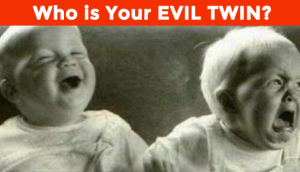 Who is Your Evil Twin? 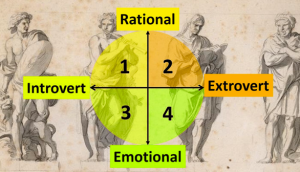 You can only fit into one of these four personalities. 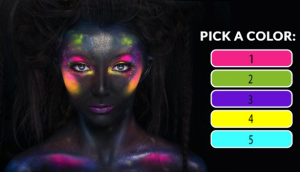 Which is it? 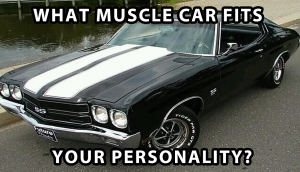 What Muscle Car Fits Your Personality? What Is Your Greatest Strength? 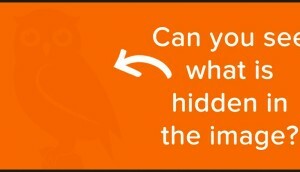 This Visual Test Will Reveal The Answer.